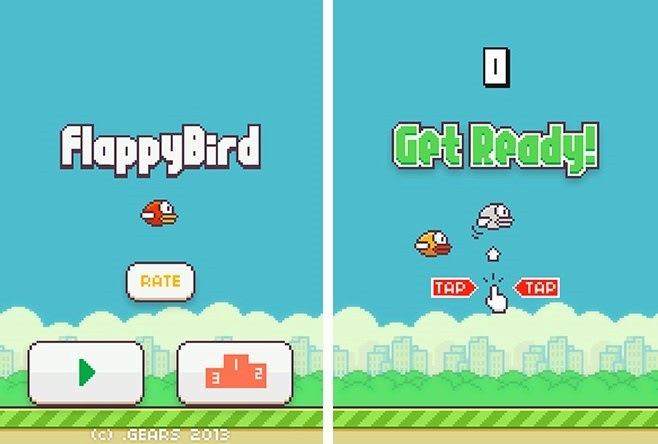 Few months ago, It was Angry Birds but now its Flappy Bird. Have you ever wonder why some Games always gain so much popularity at a particular period of time ? Rovio generated a lot of revenue from their popular game, Angry Birds and the game really exposed them but everything has changed again. Right now, the game in the air is Flappy Bird and it has gained a lot of attention these days and it seems everyone and their grandmother is playing it. The side-scrolling 2D game is known for its very simple game play that takes little time to learn but nearly impossible to master. 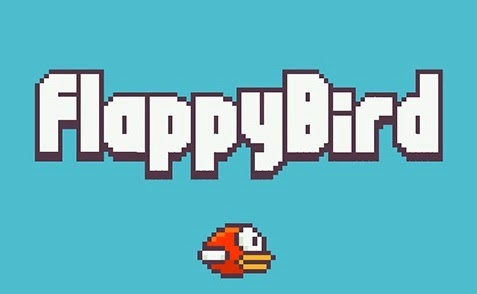 Unlike Angry Birds that you have to shoot the Birds to hit some grunty pigs, the objectives of Flappy Bird is to keep a single bird airborne and avoid hitting some long pipes, the farther you go without hitting those pipes, the higher your score. You think its very simple and easy to play, right ? I will tell you that you are very wrong about that because this game is so difficult as so easy as it looks, you will end up being addicted to this game when you find yourself performing woefully while you are expecting to perform far better than that. Another reason to its addiction is if you are comparing your scores to your friends scores and you want to break their high score. I hope you will enjoy Flappy Bird and get a very high score, but I bet you can't break my high score easily. You want to dare me ? Then download Flappy Bird and share your high scores here. Do you know some other interesting games ? Kindly share them with us using the comment box and don't forget to share this post with your friends so they can also download and enjoy the game. Happy Flappy !! !